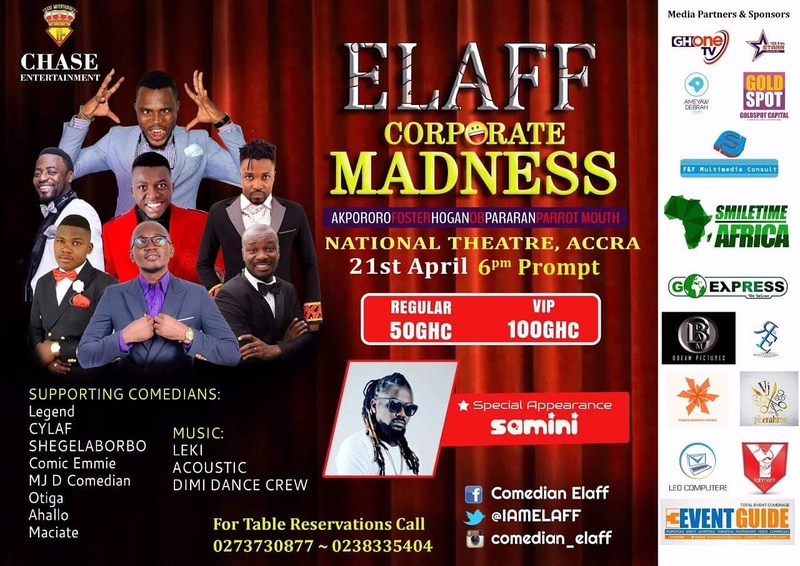 A lot is happening this April and the Elaff Corporate Madness is one event you should not miss. Be a part of the Lafftology Movement and let’s give meaning to Charles Dicken’s “There’s nothing in the world so irresistibly contagious as laughter and good humour”. Join host, Comedian Elaff aka “The Lafftology” and other comedians and artistes such as Shegelabobor, CYLaf, Legend, Comic Emmie, Leki, Dimitri Dance Crew and a lot more as they treat you to a night of rib-cracking comedy and entertainment, with a special appearance by one of Ghana’s finest dancehall Artiste, Samini. 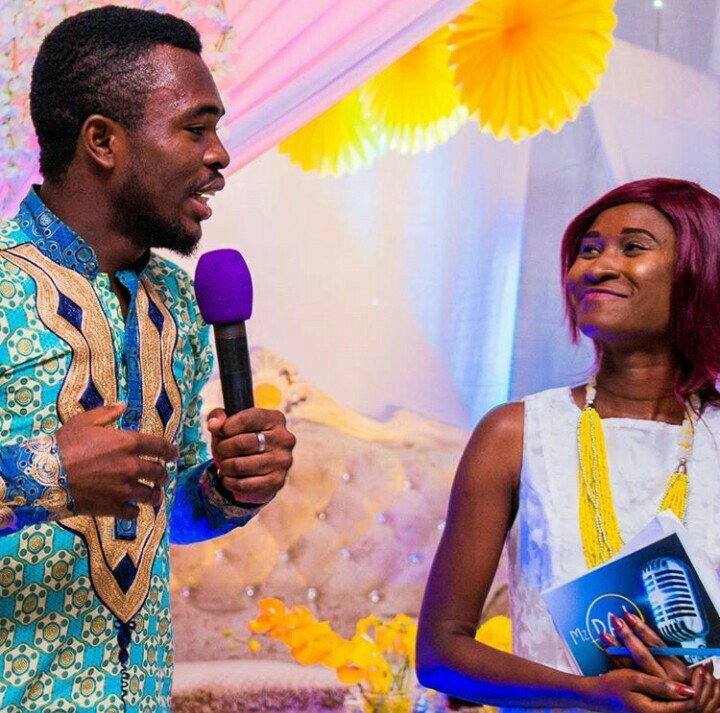 I once shared the stage with Comedian Elaff in my line of duty as MC and trust me, it was a session of unending lafftology😂😂😂. The Elaff Corporate Madness is a Chase Entertainment Event. 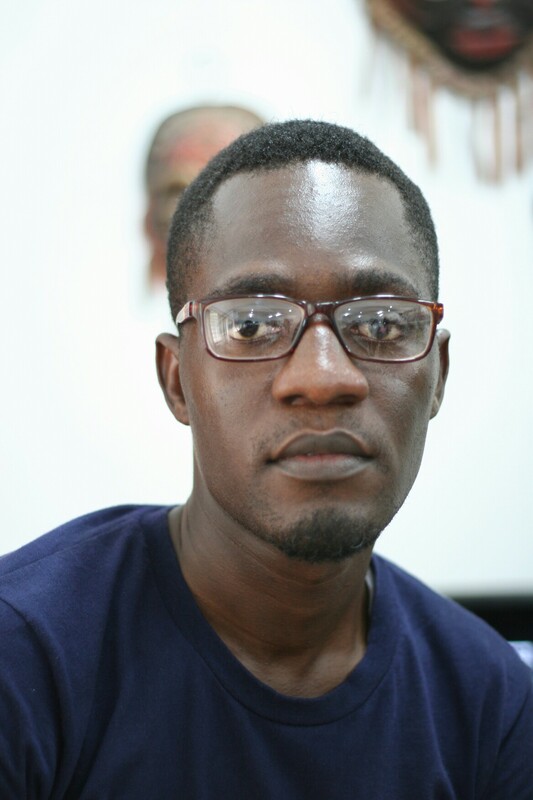 This entry was posted in Uncategorized and tagged comedy humour corporateevents laughter music dance corporateshow elaffcorporatemadness suportingadream rib-cracking on April 4, 2017 by Awura Quansema. 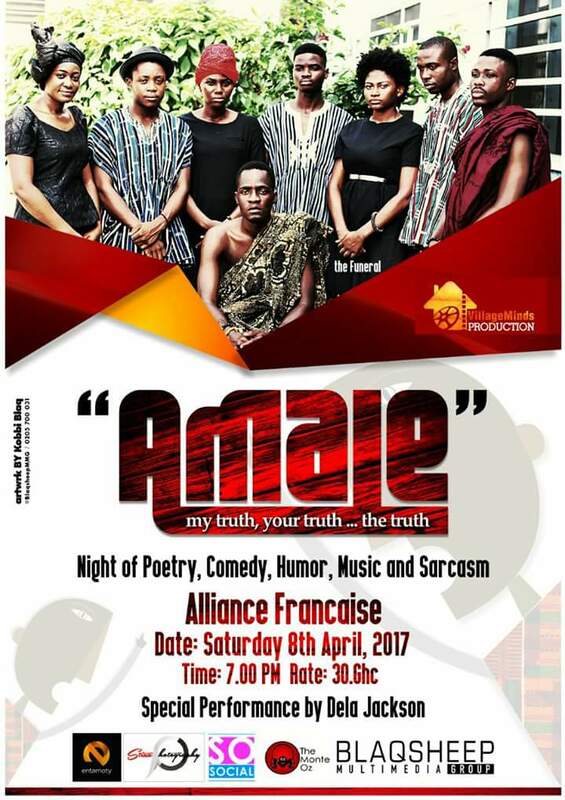 The Amphitheater of the Alliance Française D’Accra will be the place to be this Saturday, the 8th of April, 2017 as Village Minds Production is set to thrill lovers of Theatre to an exciting night of drama, comedy, poetry and music with their new play, Amale. Amale in the Ga dialect means Lies. 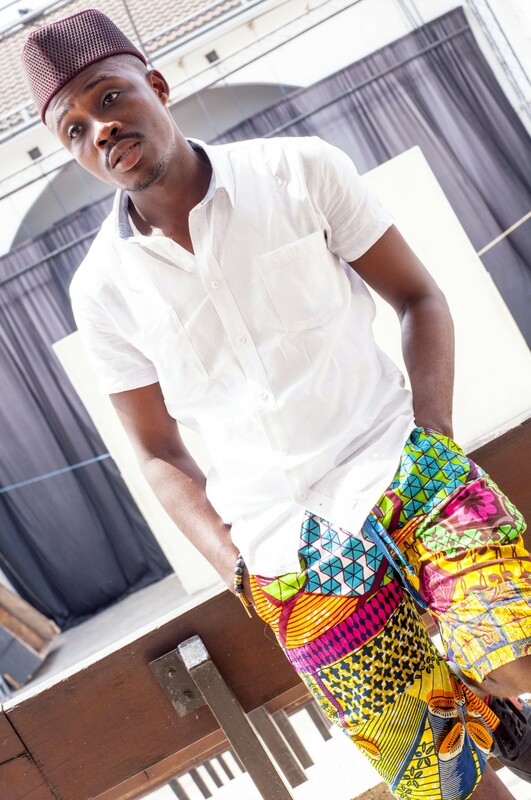 The performance, which is full of music, poetry, storytelling and biting sacarsm seeks to ridicule the laid-back nature of Ghanaians and question their gullibility. It will tell pockets of stories that is intended to create self-introspection and cause the audience to find their own solution to the problem. Nii is ably assisted by WK Dziewornu-Norvor, the Technical and Artistic Director who is also an actor, poet and performer. You want to know more about the tale of false truths? Grab a cool Thirty Ghana Cedis and let’s catch the Amale Train this weekend. 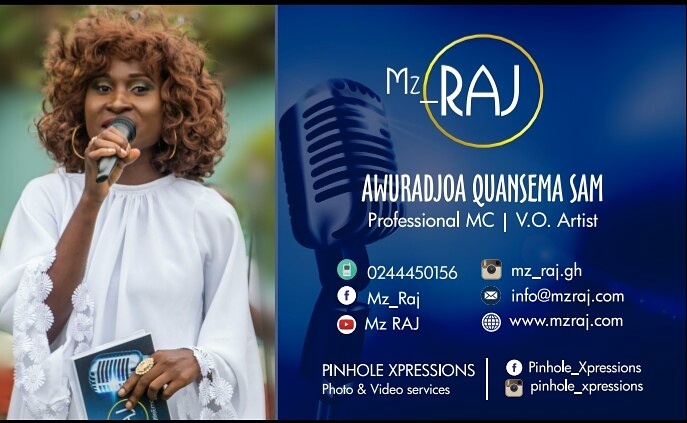 This entry was posted in Uncategorized and tagged theatre drama play comedy humour sacarsm poetry music AllianceFrancaise performance stageplay events feature reviews mc eventshost show host compere audience guests laughter on April 2, 2017 by Awura Quansema.